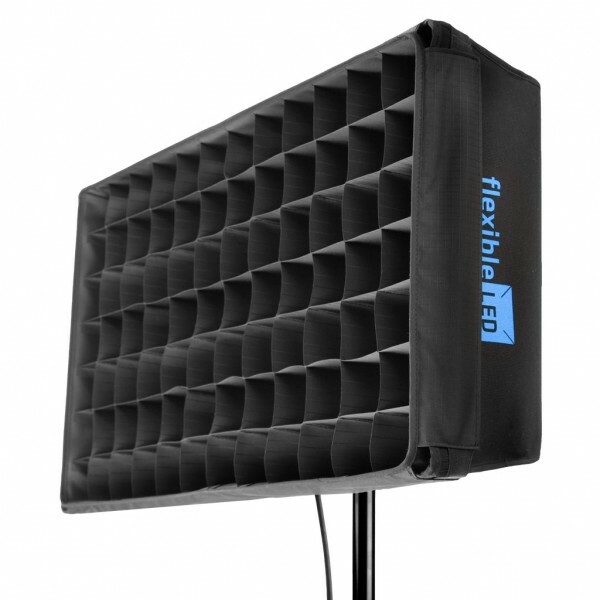 Product information "Fomex Softbox-Grid for FL600 or FL1200"
The grid consists of 2 parts and a transport bag. It can be attached to the softbox with a rubber band. Via a Velcro connection, the diffuser mat can be attached to the grid. Related links to "Fomex Softbox-Grid for FL600 or FL1200"
Customer evaluation for "Fomex Softbox-Grid for FL600 or FL1200"